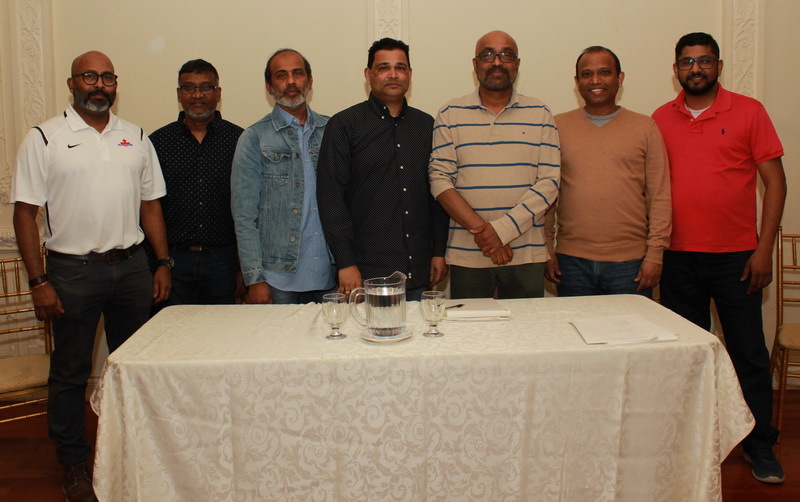 On behalf of the newly elected Hindu College Executive Committee (2019/2020), we would like to take this opportunity to thank all the members who have attended the 2019 HCAN Annual General Meeting which took place on March 17th, 2019. Your unwavering support and dedication to this organization is what makes it a great success. We also wish to extend a thank you to all the executive committee members from the previous year for their continuous hard work and commitment, and we appreciate your valuable contribution. · Financial report submitted by Executive committee (2018/2019) at the above AGM was approved and accepted by the members. Our goal is to help alumni members connect with each other so your connection to the school and members remains strong .Our Alumni Association is a voluntary organization, which cannot function without the support of its members. We would like all your support and attendance to our future events and activities. New committee is currently in the process of planning their yearly project and will keep you informed of the many exciting events and programs organized for you. We wish you all the best and hope that you will continue to support HCAN. Stay tuned for our upcoming events by visiting www.hcan.ca.